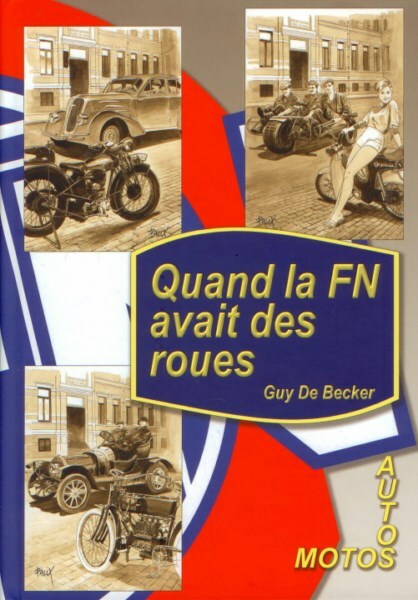 Beautiful book about the history of FN with many (3.000) beautiful illustrations like photographs, drawings and tables. 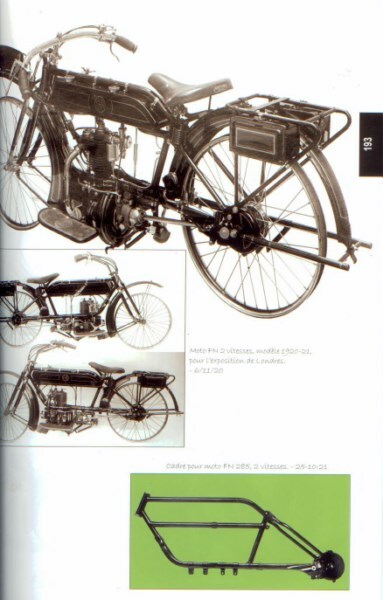 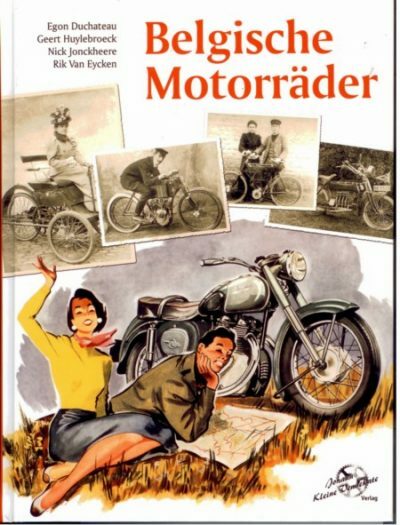 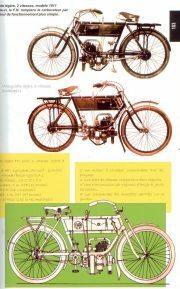 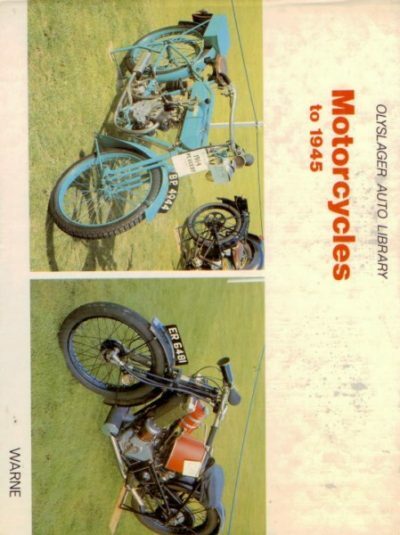 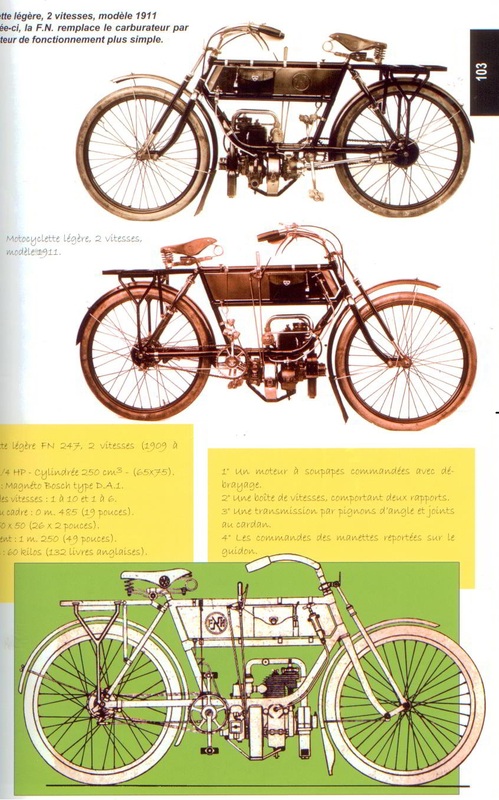 All you want to know about the history of FN motorcycles and cars from 1900-1967, also the military vehicles The book also has tables with frame and chassis numbers, numbers produced and the years of production per model. 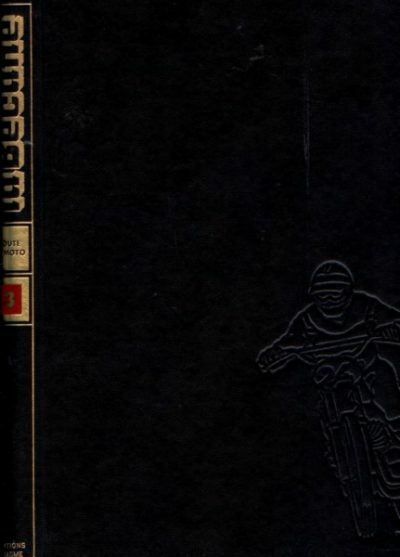 The book is numbered and signed by the writer. 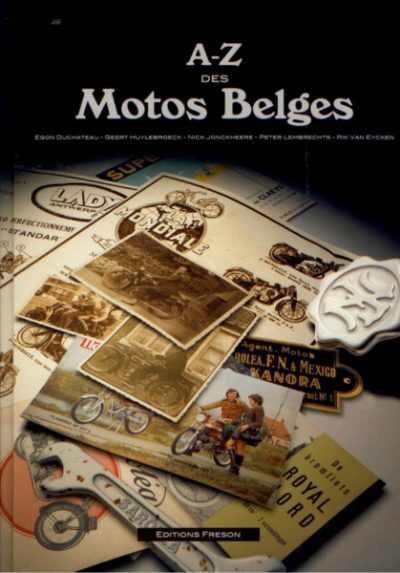 The book is new, hard cover, 18 x 25 cm, 800 pages, French text.